I have to give the FCC credit for responding to Verizon’s upcoming billing change so quickly. Though the FCC isn’t launching an investigation, this response is a reminder to Verizon that the FCC is watching it closely. 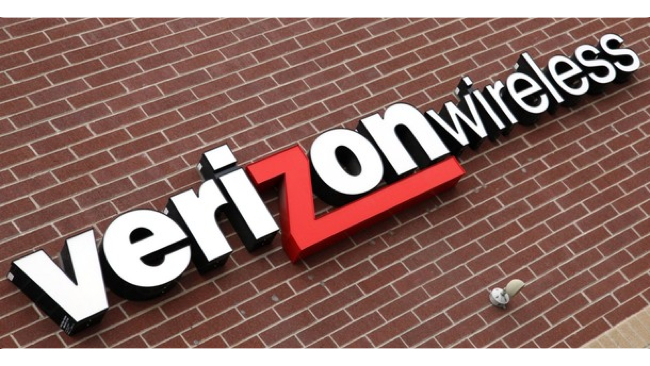 This close oversight may be enough to compel Verizon to rethink this change. We’ll let you if Verizon responds.